Got birdies on your mind? 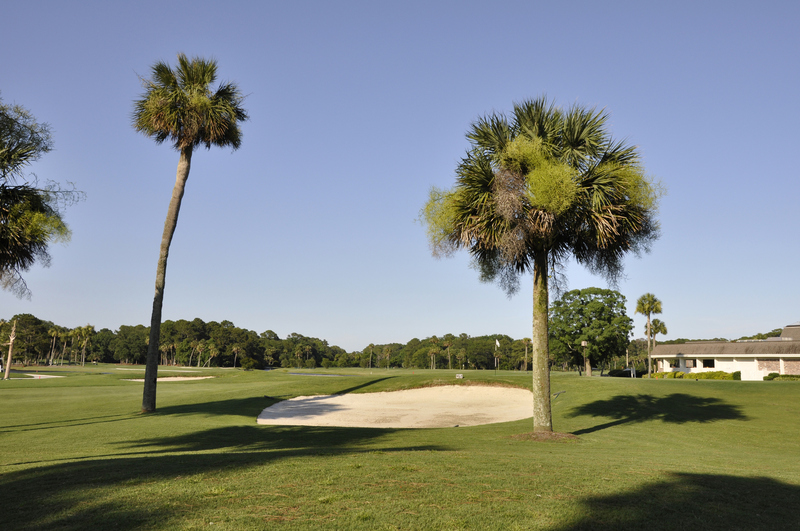 Than these best places to play golf on Hilton Head Island need to be on your list. Wondering where to eat on Hilton Head Island? When you dine out on Hilton Head Island it’s usually best to dine outside. If you’re considering a beach vacation in the south this year consider this. Only Hilton Head Island was named America’s best island by Travel + Leisure for 3 years in a row now.